The Qualcomm Snapdragon 712 Mobile Platform chipset packs all the advanced AI smarts and premium features. It boasts an additional 10% of overall performance than the predecessor Snapdragon 710 SoC. This makes it a powerhouse for gaming and beyond tasks with so many advanced premium features. The SDM712 SoC is recently launched by Qualcomm based on 10nm FinFET architecture coupled with Adreno 616 GPU. The SDM712 mobile platform is packed with Snapdragon X15 LTE modem which provides lightning-fast connectivity speed with 4×4 MIMO support. Like the predecessor, it also features 8 Kryo 360 cores with up to 2.3GHz maximized frequency. The Adreno 616 GPU has been crafted for the 4K cinematic movie and console-like gaming and multimedia experience. 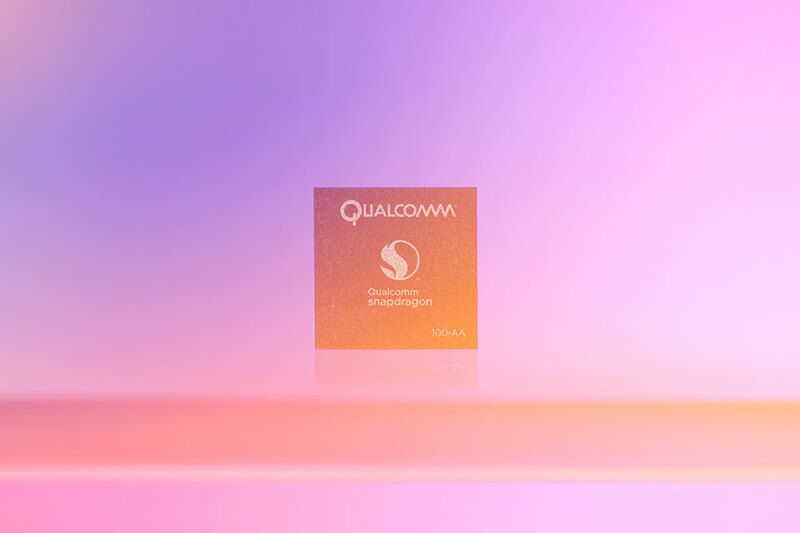 The Qualcomm Spectra 250 camera ISP bundled with 10-bits of color depth, 4K multimedia, noise-reduction video recording with motion, and low-light still photography enhancement as well. It offers built-in support to take multiple images at once to reduce noise and create a high-quality image shot like a pro. The Qualcomm Aqstic audio technology and Qualcomm aptX audio technology brings more immersive sound experience. 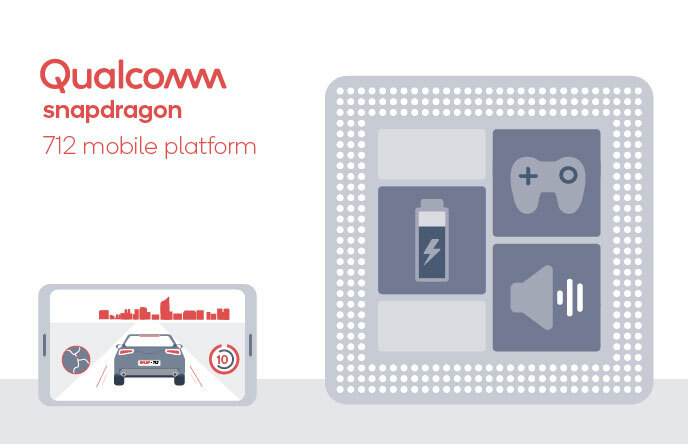 The new-gen Snapdragon 712 SoC comes with smarter and faster AI capabilities which will optimize your device battery, network, and brightness for longer usage. The remarkable heterogeneous computing platform provides a structure which helps to balance your application’s workload, maintains thermal heating, optimize power and performance issues. Therefore, the longer gameplay or heavy background task usage won’t slow down your device. It also supports Qualcomm Quick Charge 4+ technology which can provide power to your battery from 0% to 50% within 15 minutes of charge. However, the company mentioned that it can depend on the device structure, OS, and usage pattern. Now, the SDM712 chip can be found in some of the future smartphones this year. However, the predecessor Snapdragon 710 SoC isn’t powered that much of devices till now. So, it can take some time to upgrade the previous generation processor with the new one. However, we can expect that Xiaomi, Motorola, Lenovo, or Nokia smartphones can be powered by this processor.